We love challenges. 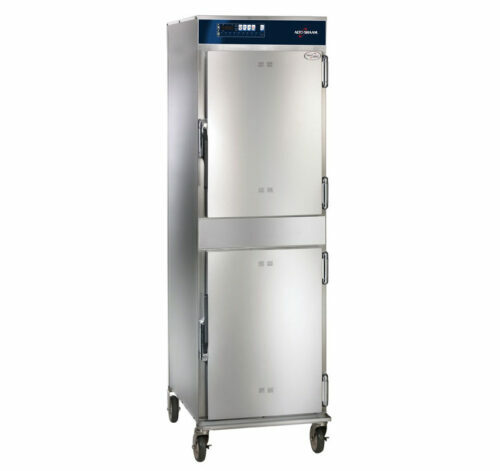 Which is why we decided to take up what seemed like an impossible challenge: creating a small unit with all the power, intelligence and efficiency of our SelfCookingCenter®. Maximum performance, minimum space. With technology that can do more. Dynamic air circulation helps distribute the new heating elements’ and steam generator’s enormous output perfectly throughout the cooking cabinet. Cooking temperatures of up to 300 °C and intelligent climate management make even grilling, browning or au-gratin applications easy—even with full loads, of course. 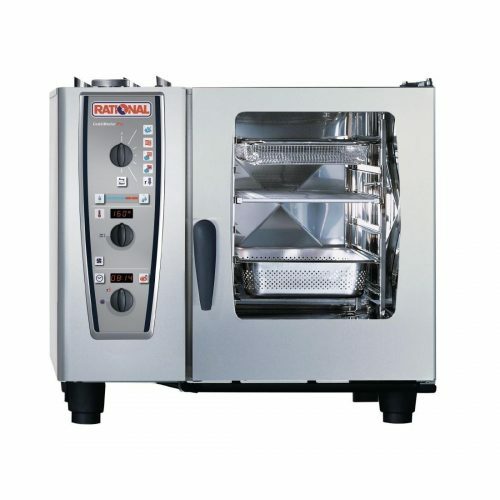 But the SelfCookingCenter® XS also sets new standards in the low-temperature range—poaching fish or eggs, for example, or preparing delicate desserts such as crème caramel. 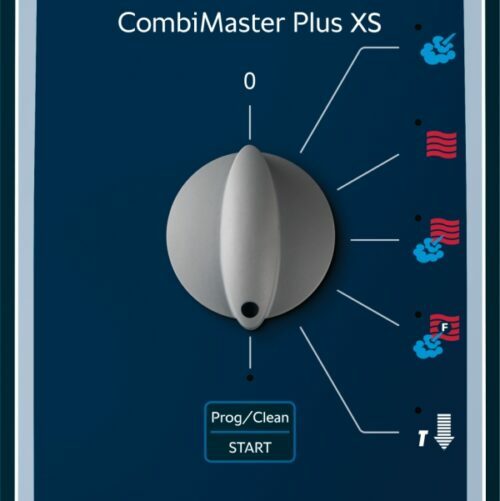 Degree-specific temperature and humidity regulation, a powerful steam generator, intelligent cooking processes for a wide variety of products and automatic cleaning give both professional chefs and temporary assistants all of the functions of an ideal cooking system. 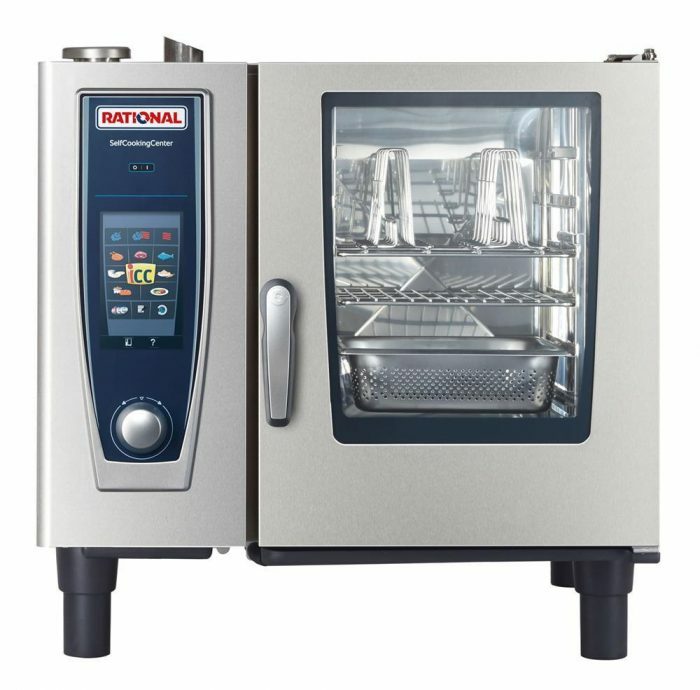 As with other RATIONAL units, operating the new SelfCookingCenter®XS is easy. The control display panel is not above the unit, but to the left of the door, which makes sense from both technical and ergonomic perspectives. This provides optimum user safety and protects the electronic components from long-term damage resulting from escaping steam.